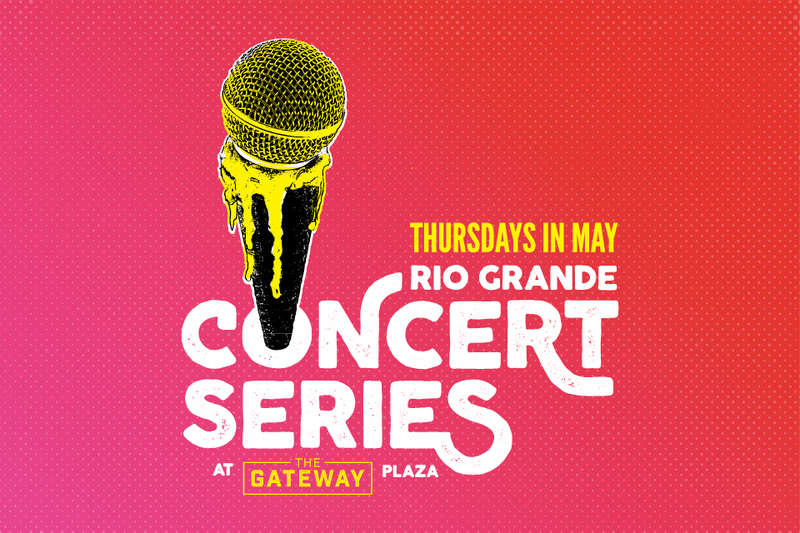 Rio Grande Concert series returns this May! National band Cayucas out of Los Angeles will be kicking off the series, held in Olympic Plaza, followed by a mix of high-profile national and local acts every Thursday in May. These concerts are free and open to the public. Grab some to-go food from one of our restaurants, blankets and picnics welcome! Food Trucks, craft beer from Salt Flats Brewing and cocktails will be available for purchase to those 21+. Check out the full line-up below! Want to be a food vendor? Click here to apply.